SEO or Search Engine Optimization is a process of making your website easily found by search engines and users. It helps you to connect with the right audience at the right time by organically leveraging your website’s visibility to the people who are looking for your product or service via search engines. 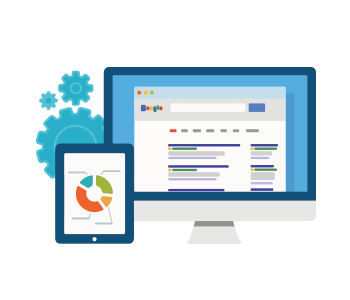 Our goal is to create seamless user experiences that communicate clearly and concisely with search engines. The foundation of your SEO plan lies in a fantastic keyword research. 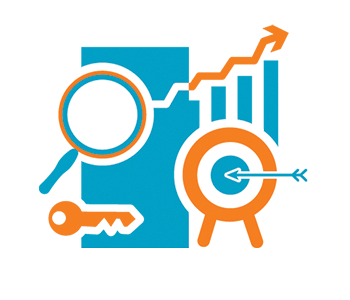 Proper keyword selection helps in setting up the base of your online marketing efforts. The keywords we choose to power your websites’ SEO, sponsored ad campaigns, link building campaigns, and more. Competitive marketing strategies are strongest either when they position a firm’s strengths against competitor’s weaknesses or choose positions that pose no threat. 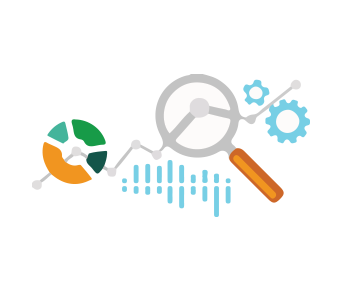 Finding your competitor keywords and analysing their websites gives us key insights into the market and customer requirements. 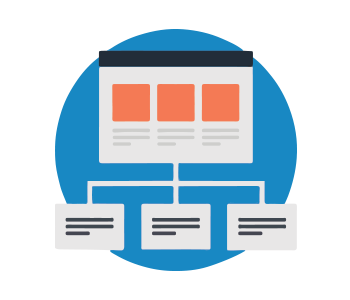 A sitemap is a navigational guide for your website, informing users and search engines about the structure of your complete site. It is a difficult task to keep track of the changes when a site grows in size with a high number of pages. 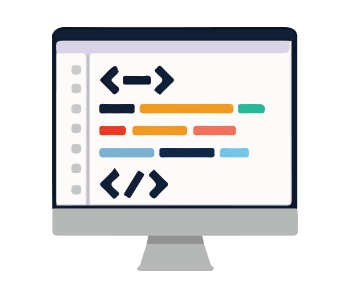 The purpose of HTML sitemap is to explain human users about the complete structure of your site in sections. An XML sitemap does the same job for a search engine. Once keywords are finalised, they need to be used appropriately in the meta tags of the website. The most important tags here are the Title Tag and Meta Description Tag. Thought the description tag today holds not much of an importance according to the Google Algorithm changes, it is still important to drive more conversions and CTR. H1, H2, H3 Tags are cue to the user that text is important and it could help them understand the context of the content. The search engine also gives it due importance and considers the usage of keywords in them as valuable. Anchor text tells the search engine and user the context of the content or page a link is pointing to. This increases the relevance of the linking page in eyes of the search engine. 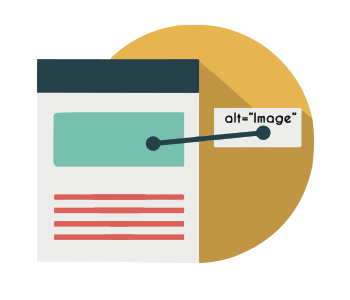 Alternative text or “Alt” text is associated with an image that serves the same purpose and converts the same essential information as the image. Alt text is required because it provides a text alternative for an image in case the user is unable to see the image for any reason. It also improves the ranking of websites in search engines. 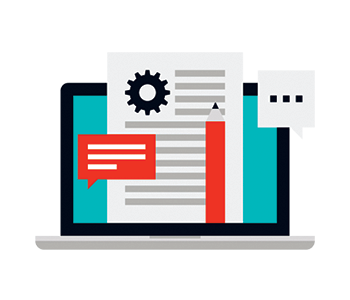 The content of your website is the major factor in deciding your site ranking on search engines. Google algorithms state that SEO is not longer just about increasing the visibility of a website in Search Engine Result Pages (SERPs). It is also about having relevant content that answers the search query and engages your visitors. Apart from the On-page search engine optimization techniques that you’ve just understood, it is not enough to rank your website on the first page of Google or any other search engine. Search engines feed on content and the content is provided to them in the form of links. 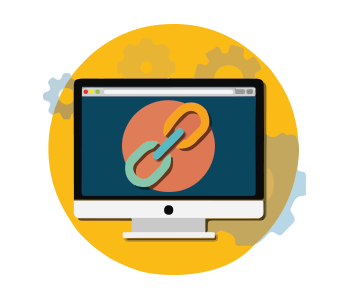 The authority and relevance of your website depend on the number of links pointing to your website from external sources. Links can come from business directories, social media sites, social bookmarks, external articles, news sites, guest blogs, or anywhere else. It is a continuous activity that needs to be done to increase the relevance of your content.